Karl Weiss was born on May 2, 1953 Linz, Austria. He graduated Realgymnasium (high school) in Linz, and completed his further education at the Teachers College for Elementary Teachers. Karl Weiss is married and the father of three active fistball playing sons. 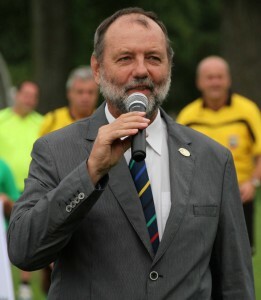 After serving for 12 years on the Board of Directors of the IFA, on August 11, 2011 at the 21st Annual Congress of the International Fistball Association, Karl Weiss was elected to succeed Ernesto Dohnalek (Argentina) as the 5th President of the IFA. Karl Weiss is one of the most dediciated pioneers for the international growth of fistball, and immerses himself fully in the service of the IFA and youth development. Thanks to his decades of work in different areas of fistball, he has the experience and vision to lead fistball into a new era and to face the challenges involved.  To this end, he tries to engage all male and female protagonists of the Sport of Fistball, both on and off the field, with the help of the IFA, and the various commissions propagated in the decision-making processes. He also aims to work closely with the national associations, leagues and clubs and also wants to maintain an intensive dialogue with partners in politics, economics, society and culture. Karl Weiss is the driving force behind the partnership with “Sport Accord” a worldwide association of Olympic and non-Olympic sports federations and organizer of international sporting events. The IFA is a member of the International World Games Association IGWA since 1985.